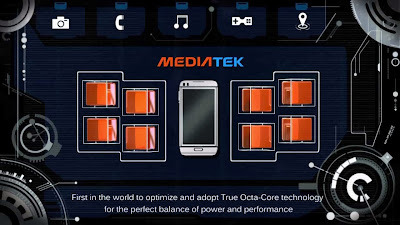 MediaTek chipset processor is ready to enliven the market that supports 4G LTE network. In the coming weeks, the company will launch the MT6592 processor with 8-cores that support LTE. 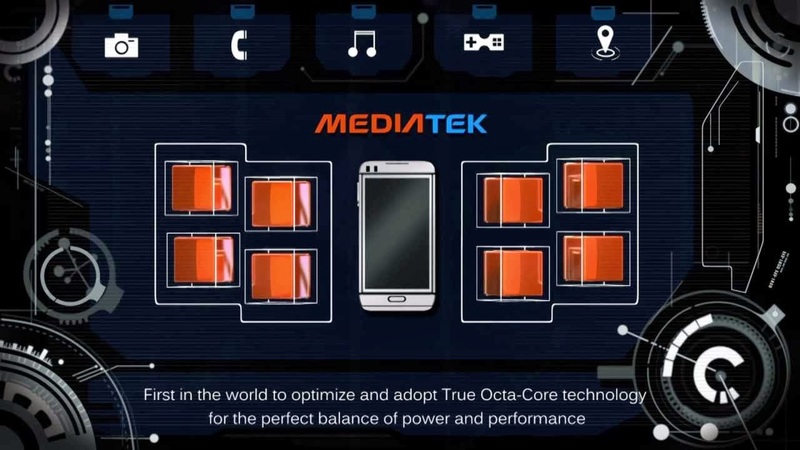 In addition, MediaTek will also announce its latest quad-core processor that also supports LTE. Quoted from GizChina, MediaTek processor scheduling its first 4G LTE started shipping in June 2014. There has been no official information related to the chipset specifications. But some predict the chipset is based on the latest model with Mali GPU that can run up to 2GHz. The same report also mentions that this chipset will offer network support for TD-LTE, FDD-LTE, TD-SCDMA, WCDMA, and GSM / EDGE.